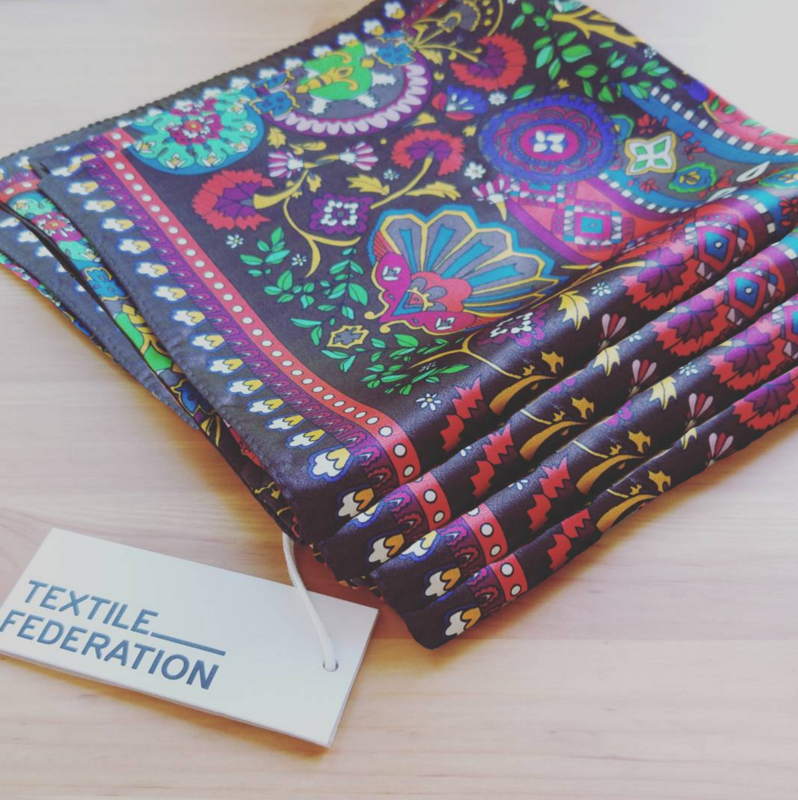 Textile Federation supports and promotes emerging and established designers, by offering them opportunities to participate in their design projects. 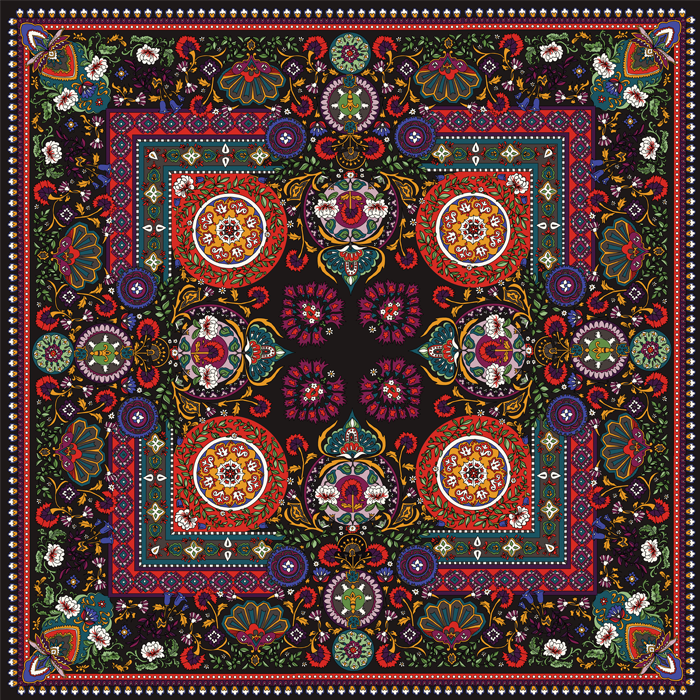 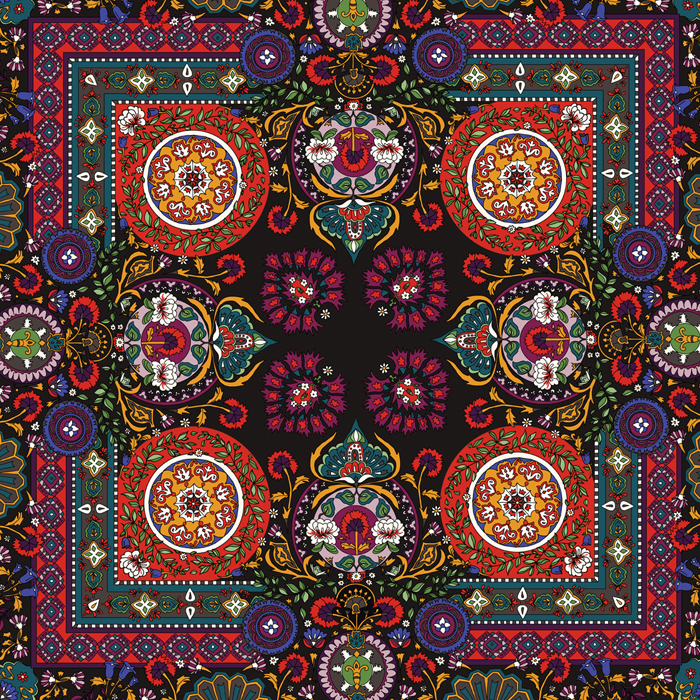 I took part in their AW15/16 bohemia womensware and scarf print competition and was one of the winners. 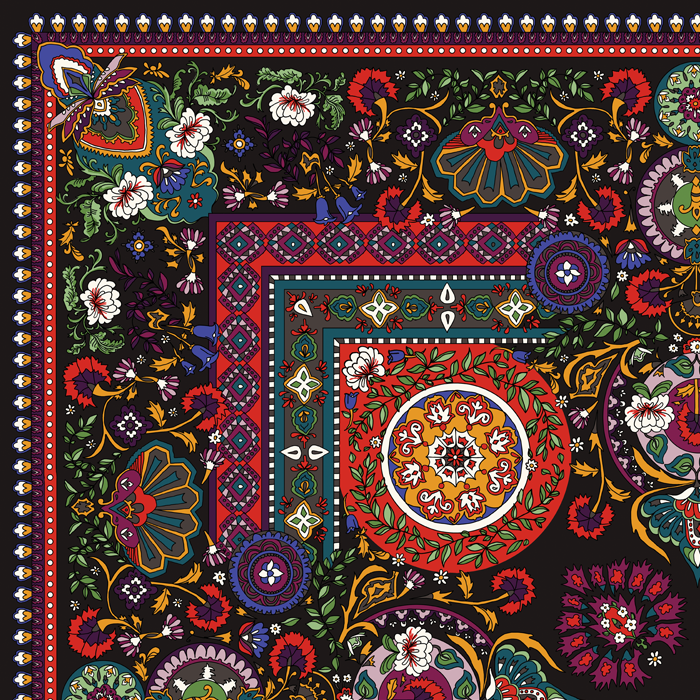 The winning designs are produced and sold in some of the world's leading fashion retailers including Topshop Oxford Street.